As public and private facilities become more dependent on wireless systems, it is imperative to minimize service interruptions. The combination of RF Connect’s best-in-class solutions with dedicated support from an expert services team ensures maximum performance. 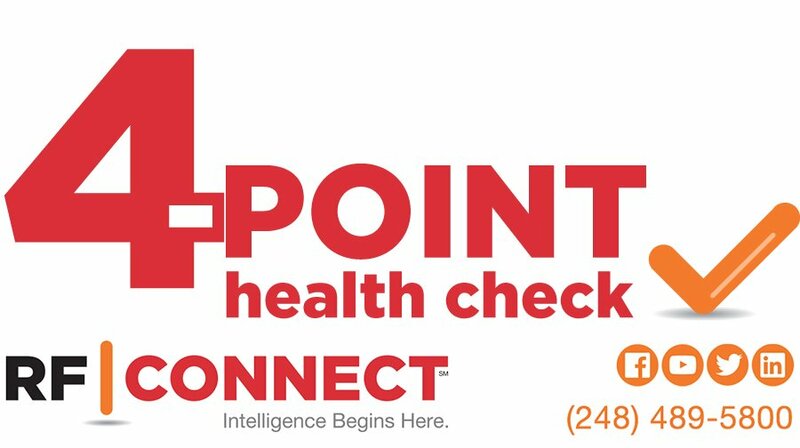 With more than 285 million Americans using multiple wireless devices, it is essential for high-capacity retail facilities, government/educational institutions, entertainment and hospitality venues, manufacturing and other sites to ensure adequate data connectivity service. Reliable and robust connectivity is not a request – it is a requirement. RF Connect has the proven expertise to meet increasing consumer demand for wireless connectivity. Large enterprises, hospitals and other institutions face a unique and specialized expectation for secure and dependable connectivity. RF Connect is the answer. RF Connect’s technical team is ready to serve public and private venues on-site, as needed. With technical teams based in several regions, RF Connect stands ready to design and deploy wireless connectivity solutions in key venues such as hospitals, municipal/educational institutions, commercial enterprises, and other high-capacity and challenging environments. 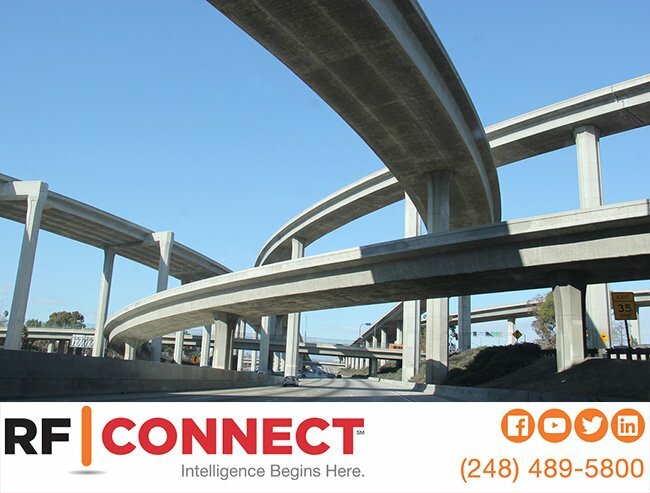 From custom needs analysis and on-site surveys to design, project management, commissioning and optimizing for distributed antenna systems, public safety and the specific demands of municipal wireless and point-to-point connectivity, RF Connect offers the technical skill and processes for a successful and efficient project. 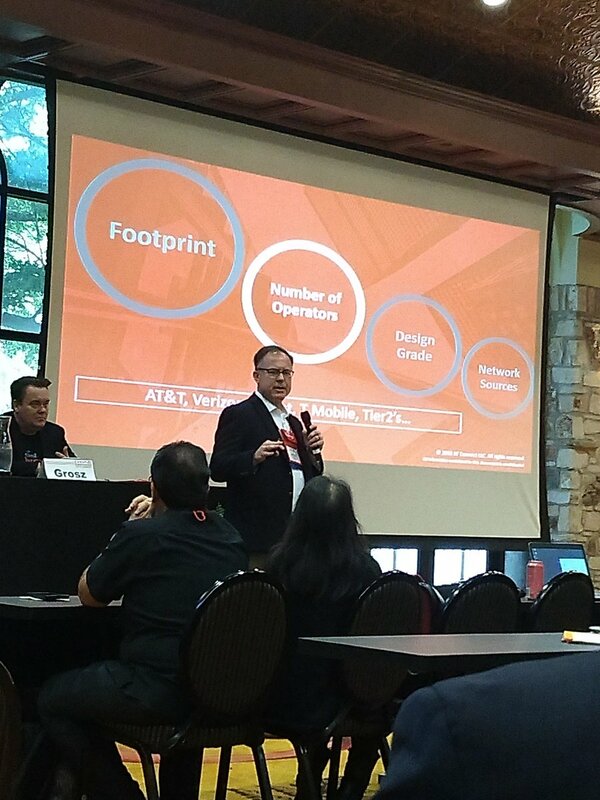 Each year, the demand for connectivity services expands as the consumer expectation for reliable and robust connectivity increases and standards grow more complex. RF Connect keeps pace with a range of comprehensive services tailored to public and private sector clients in all phases of connectivity-based projects. RF Connect customizes the approach based on each client’s needs, with expertise for a complete project, or targeted support for specific areas. RF Connect is also committed to keeping up to date with compliance, commissioning and project design that addresses changes in technical specifications and standards.